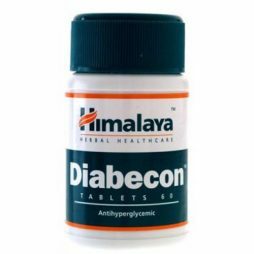 Each tablet contains 30 mg Coenzyme Q 10. 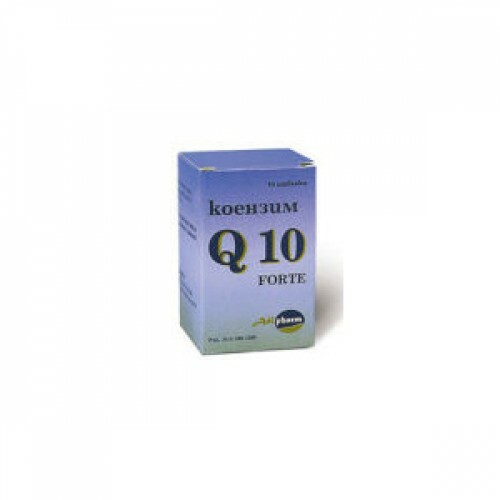 Coenzyme Q 10 is a fat-soluble vitamin-like substance, which can be found in every cell of the organism and serves as a coenzyme in a number of intracellular reactions for energy production. It is an anti-oxidative agent of great clinical importance. It can be found in small quantities in many foods and in greater amounts in heart, liver, kidneys, veal, soy oil, mackerel and peanuts. 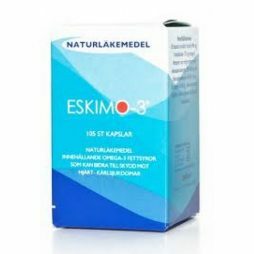 It is synthesized in every tissue and in healthy individuals the normal levels may be maintained by means of a diet and a synthesis in the organism itself. 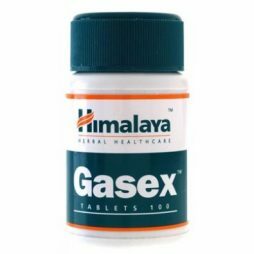 The recommended dose is 1 tablet daily.